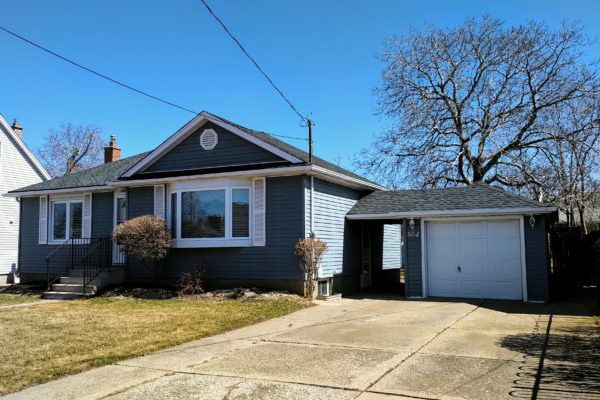 Immaculately kept and beautifully maintained 3+1 bedroom raised bungalow on quiet Ridgway street. 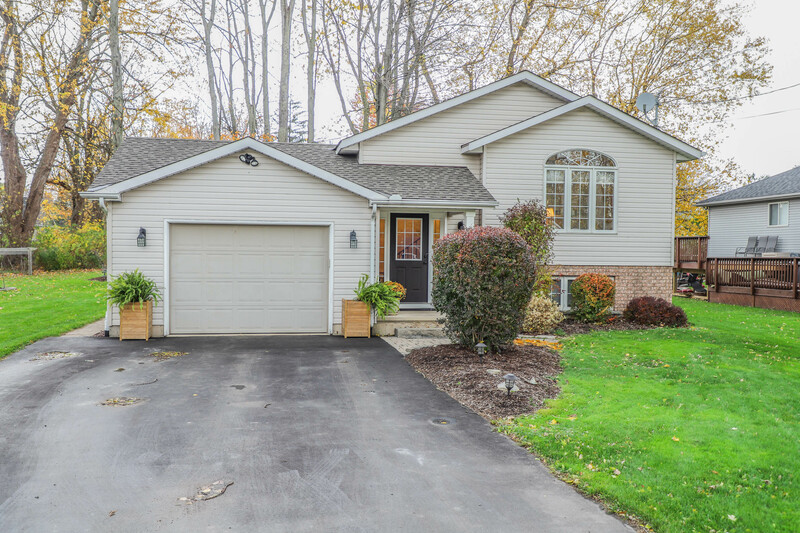 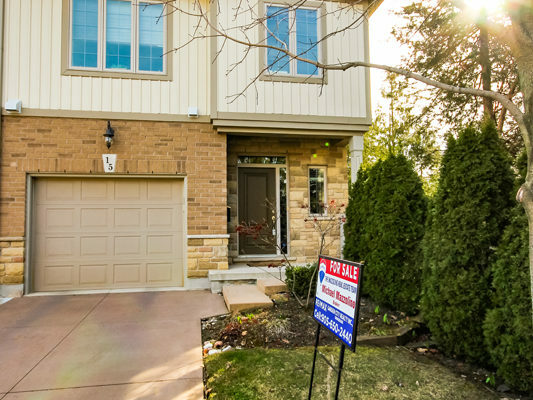 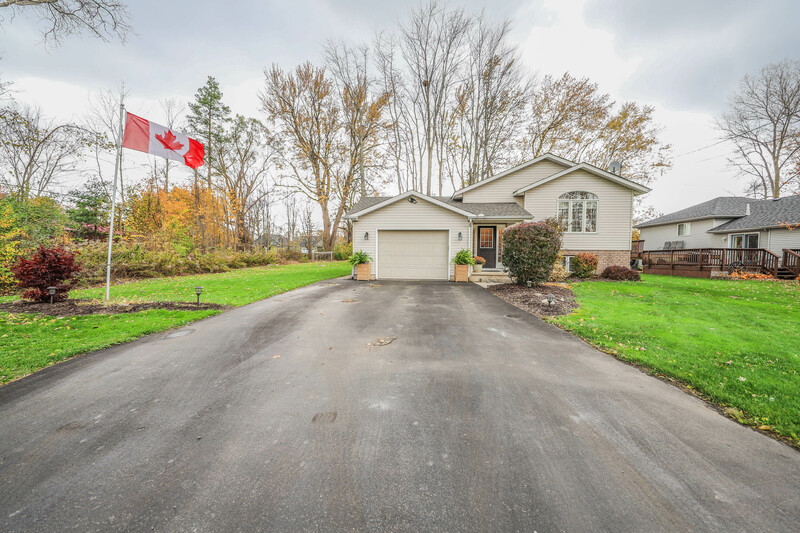 Surrounded by trees and situated on a stunning oversized lot, this home is just minutes from the shores of Lake Erie, as well as the vibrant downtown core. 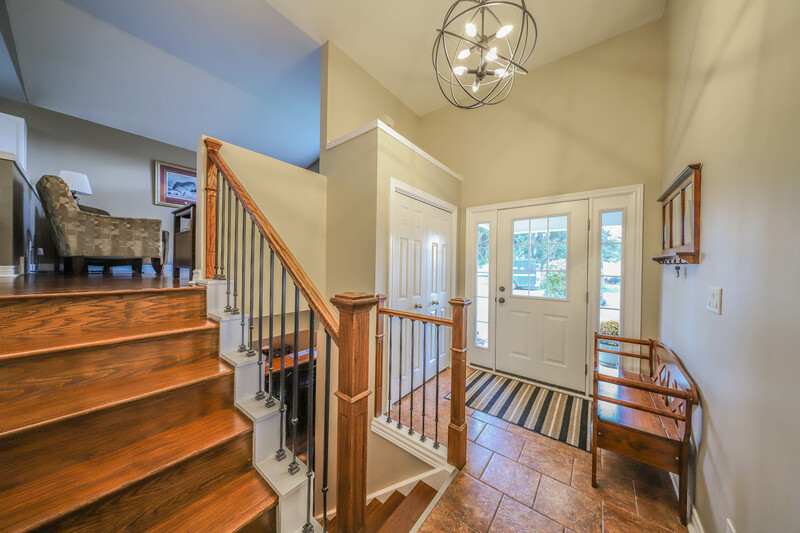 The main floor has been completely renovated, with an open concept design boasting a dark oak staircase with steel spindles, leading to living room with vaulted ceiling and open to updated white kitchen with contrasting black granite countertops and linear glass & marble backsplash. 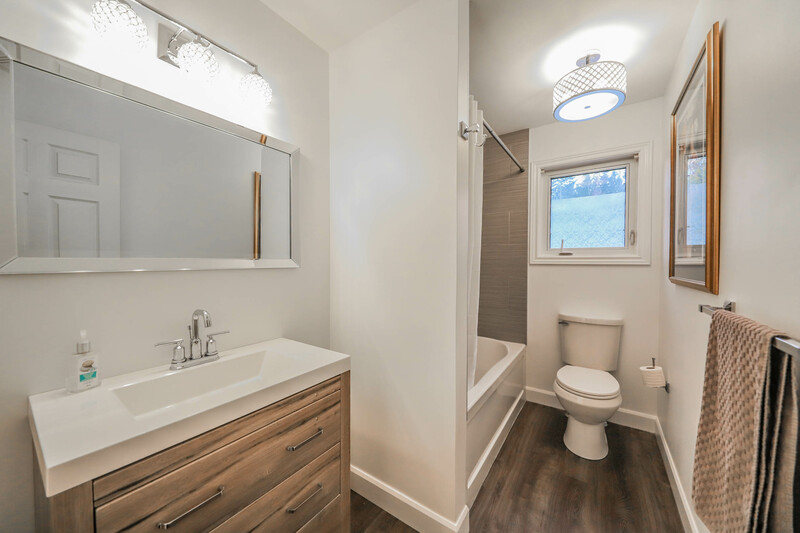 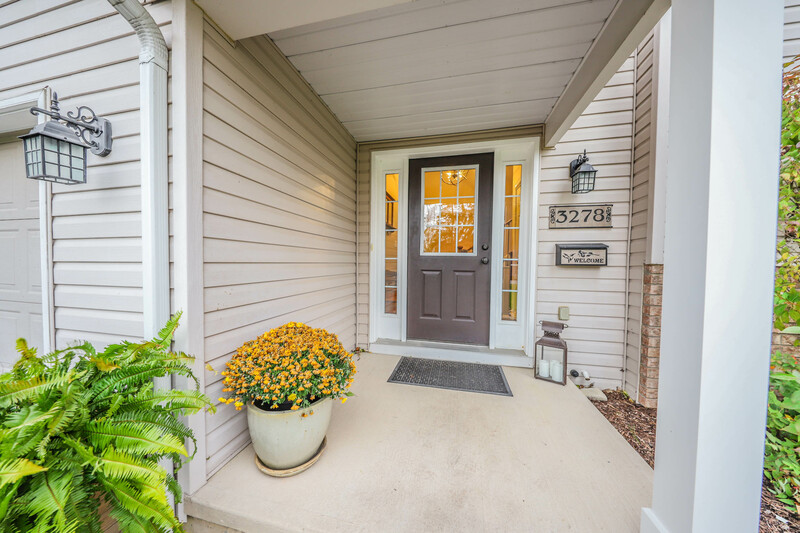 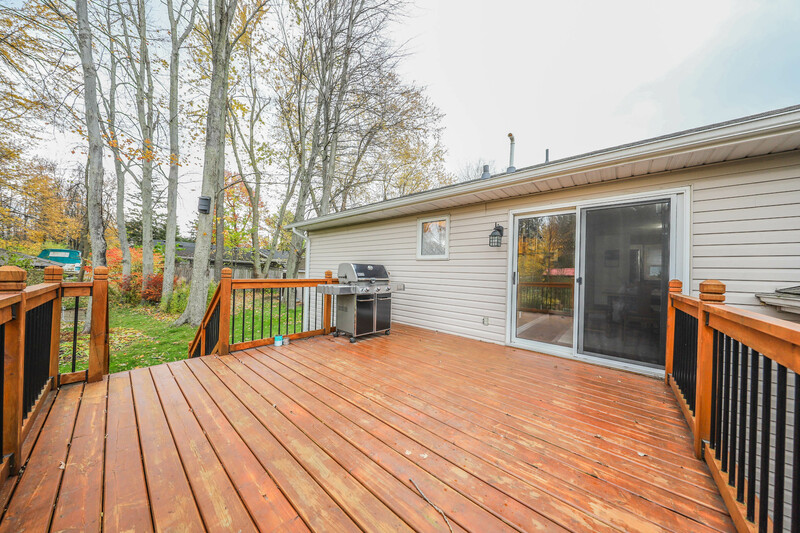 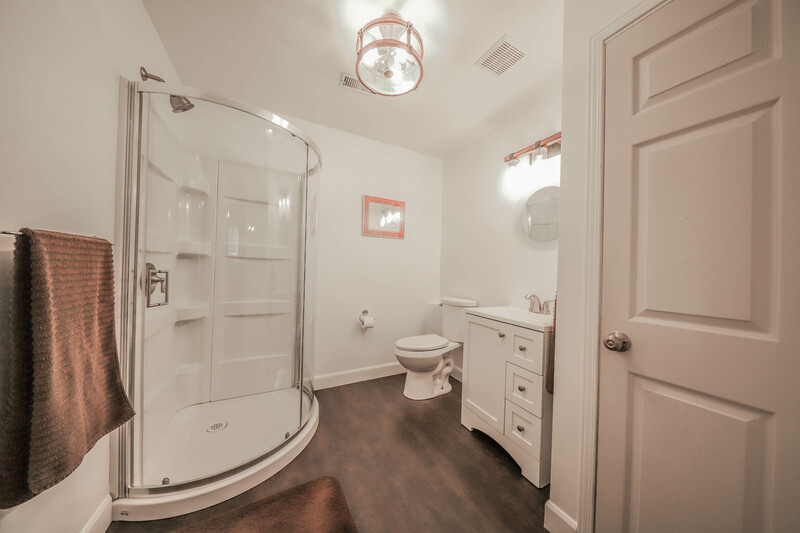 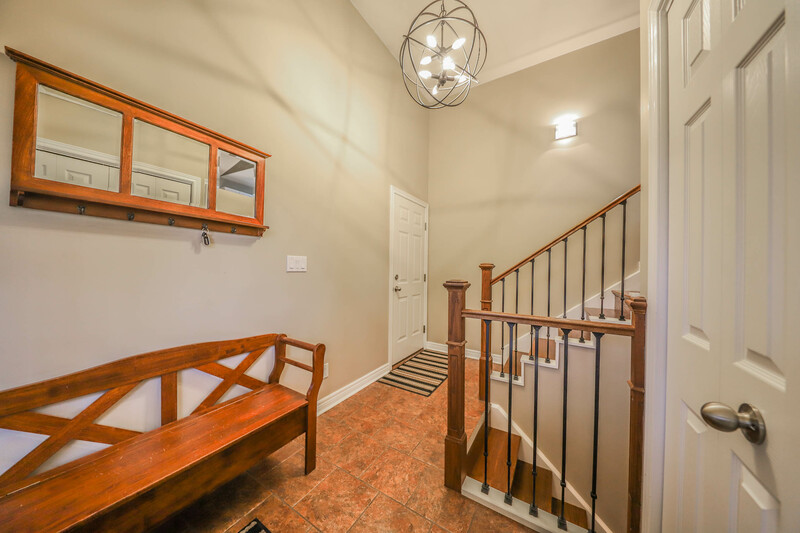 Main floor bathroom has been completely remodeled, and the dinette features patio doors leading to a large wood deck and BBQ area with metal spindles and cedar stain, overlooking the private treed yard. 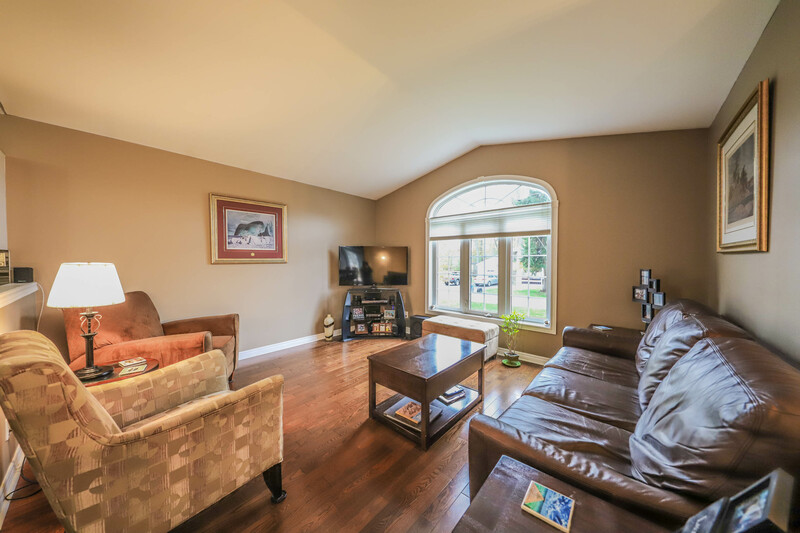 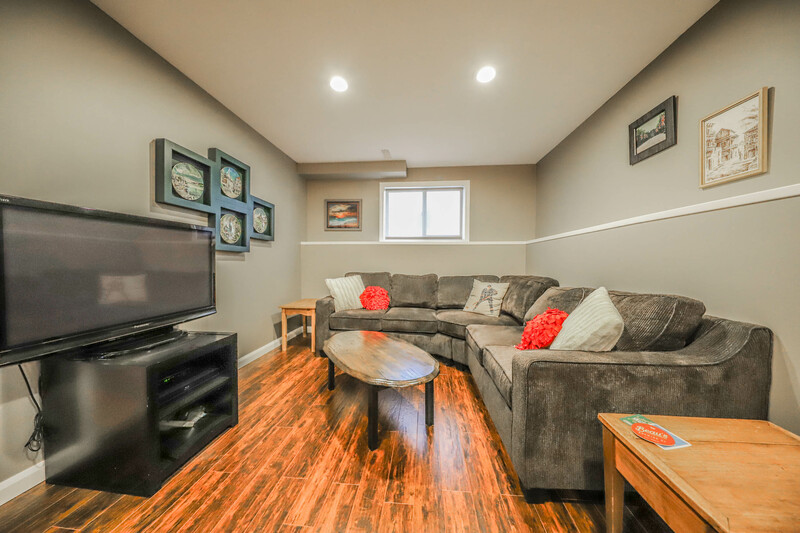 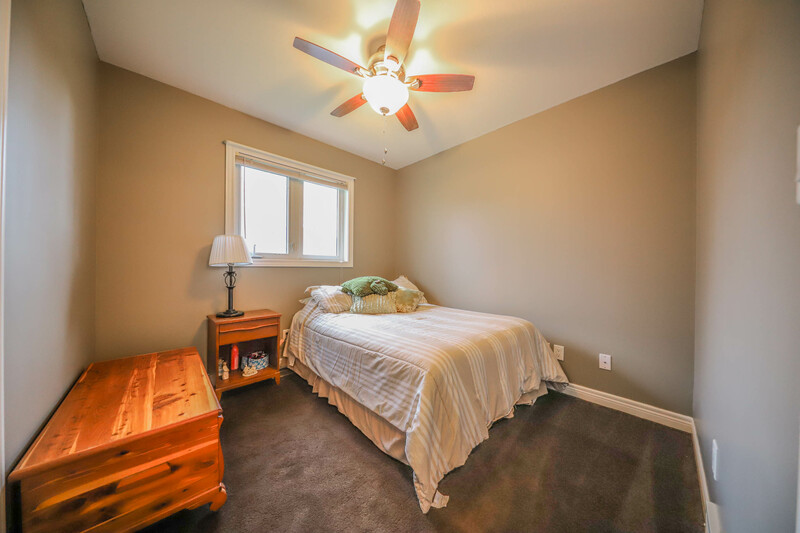 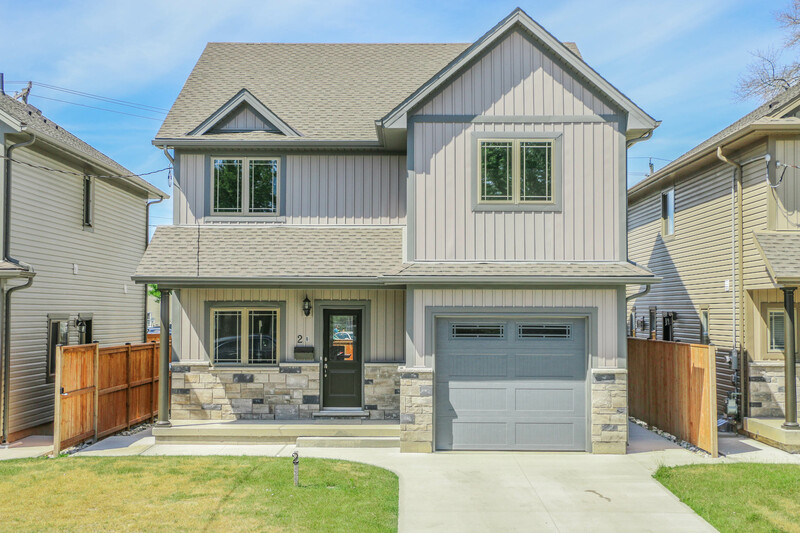 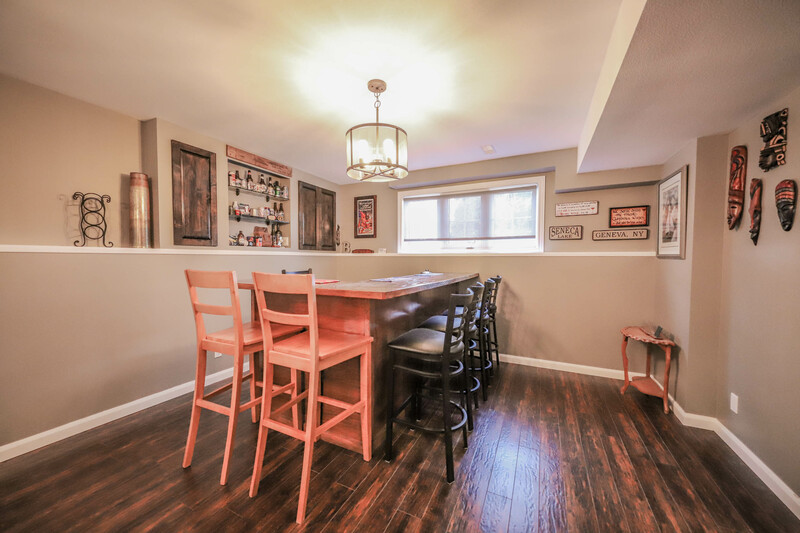 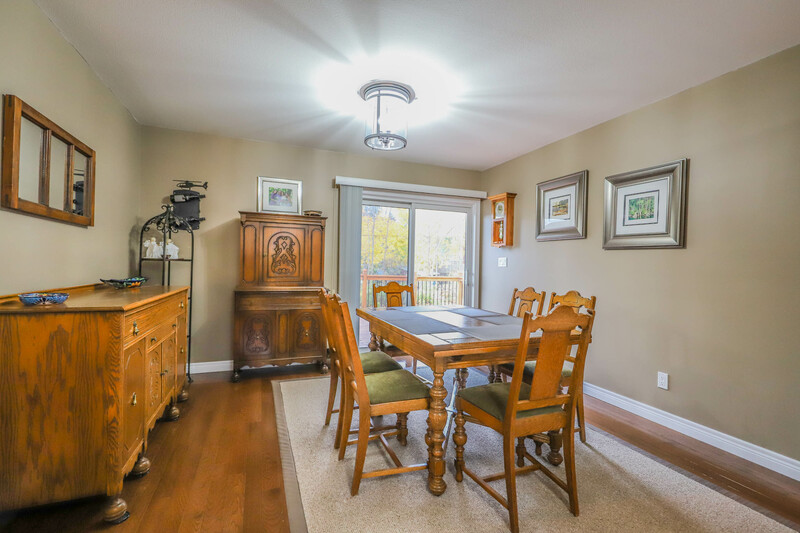 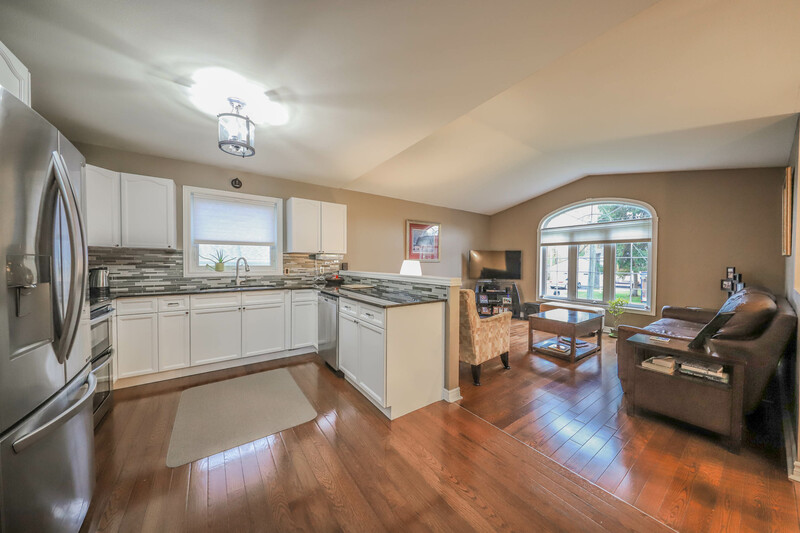 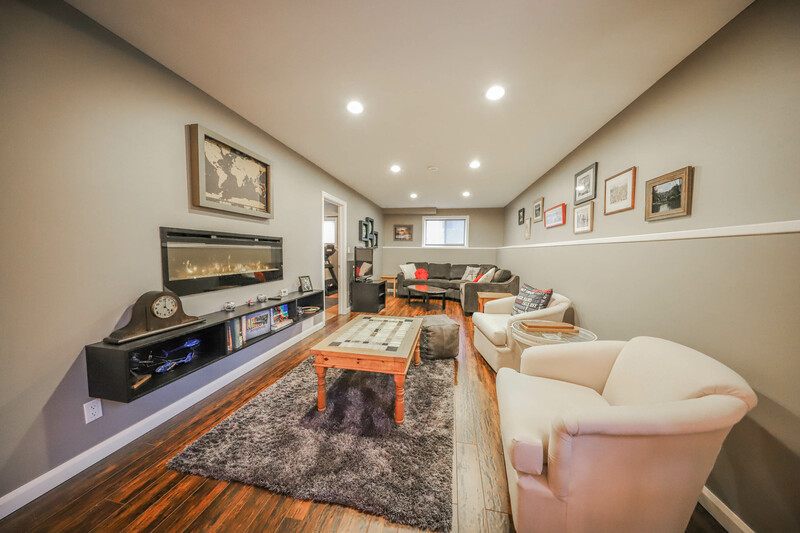 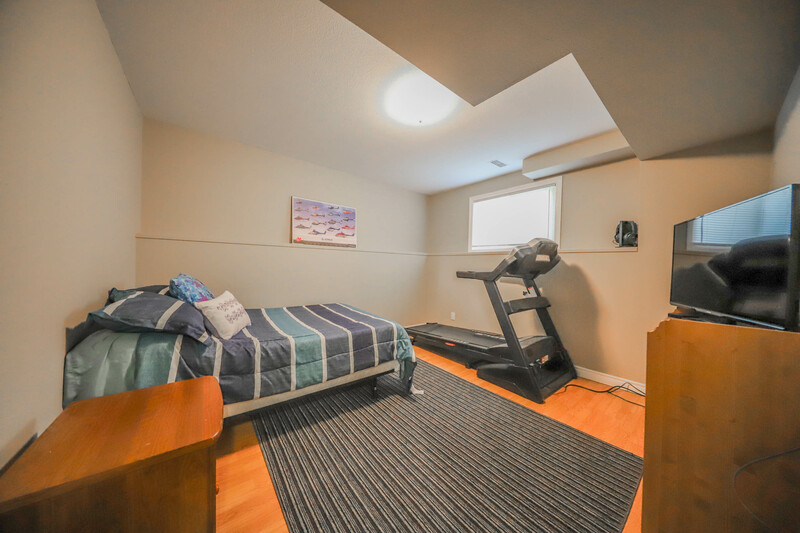 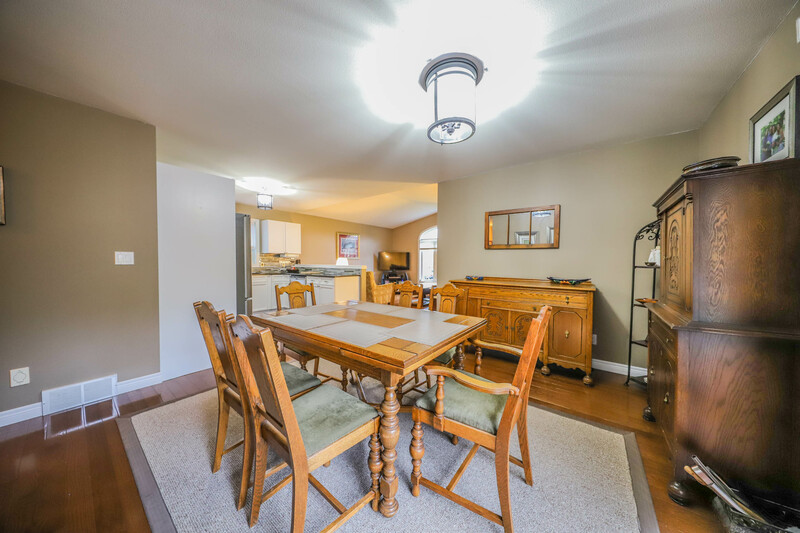 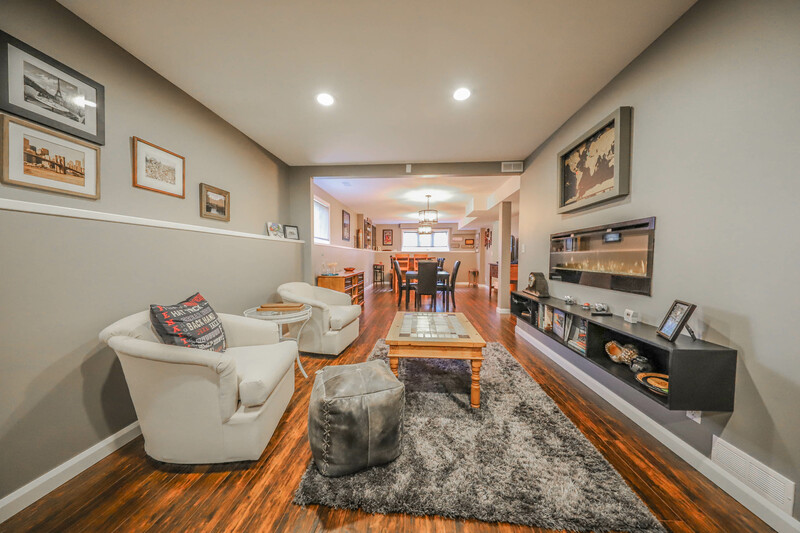 The lower level is completely finished with a spacious family room with bright windows and a custom built bar with mini fridge, fourth bedroom, renovated 3 piece bathroom, and contemporary décor with laminate floors & pot lights. 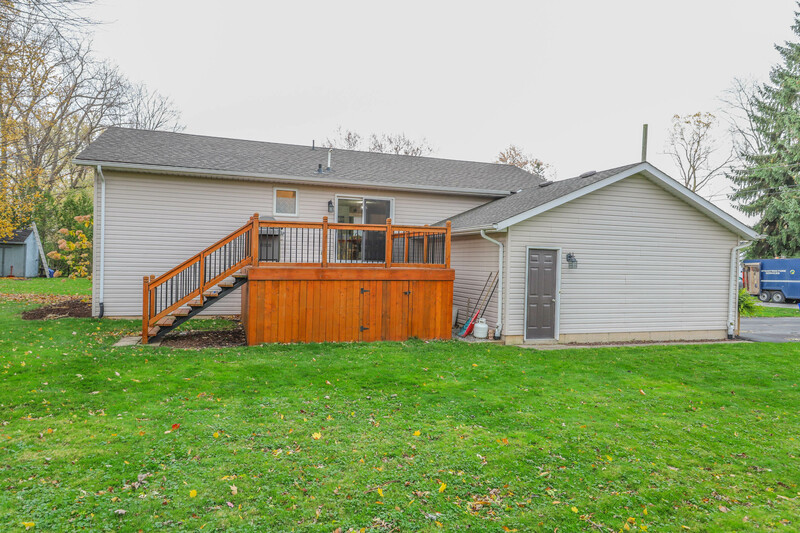 The exterior also offers a gazebo with hydro, a 10’ x 12’ storage shed, gutter guards in the eaves troughs, 3 year old roof, and 1.5 car garage.